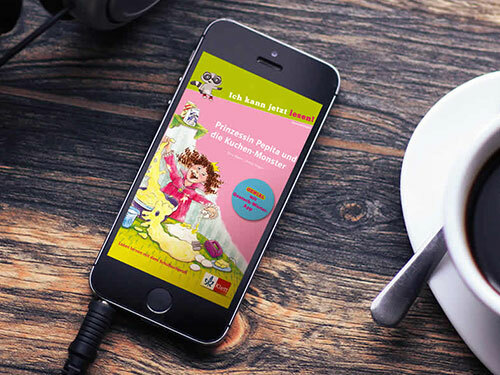 For our client Klett, we developed ePubs whose target audience was kids. We delivered a fixed layout, standard ePubs, for which we also had to update the existing iPhone app, android app and web app. Two books in German namely, 'Pix irrt durchs weltall' and 'Prinzessin Pepita und die Kuchen-monster' were developed for kids. These fixed layout, standard ePubs comprised of various features which included animation, read aloud and audio text. These ePubs were created to improve the reading experience for kids. The most challenging aspect of these ePubs was to sync the animation with the audio, which was carried out smoothly by our hybrid team of professionals. The conventional method of reading a book couldn't get more interesting which we delivered through these interactive ePubs.